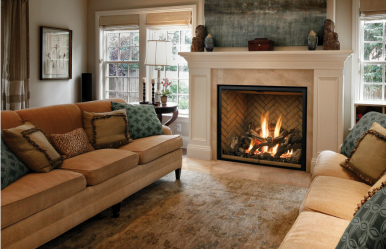 Southern Fireplaces specializes in direct vent fireplaces and products for all applications indoors and out. We carry only the highest quality fireplaces in the industry. Brandon Dill, owner of Southern Fireplaces Birmingham, has over 15 years experience in the fireplace industry. Visit our new showroom to see the latest styles of fireplaces that are both stylish and functional. Looking for the Perfect Fireplace for Your Home?